Foshan is a city in south-east China, in Guangdong Province, with a population of around 7.2 million. It is located in the Pearl River Delta, approx. 20 kilometres from the city of Guangzhou, which is Guangdong’s metropolis. 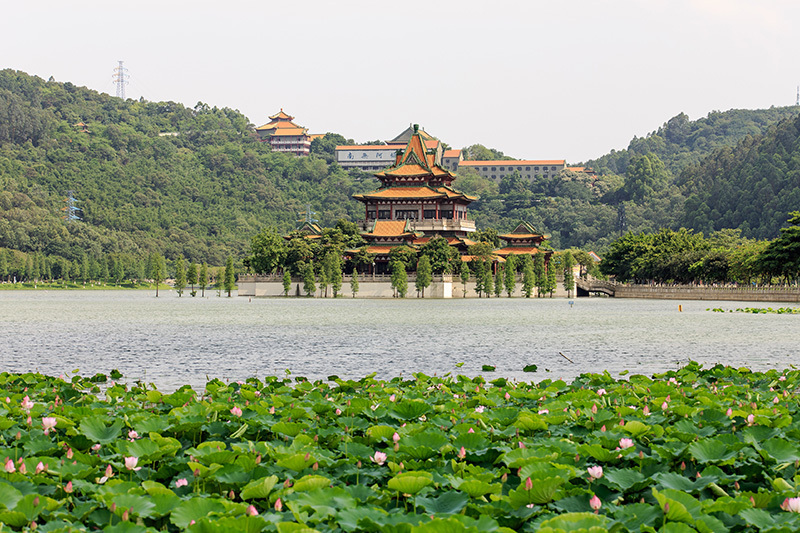 Famous personalities such as Bruce Lee and Ip Man are associated with Foshan, which is regarded as the home of kung fu and dragon boat racing. 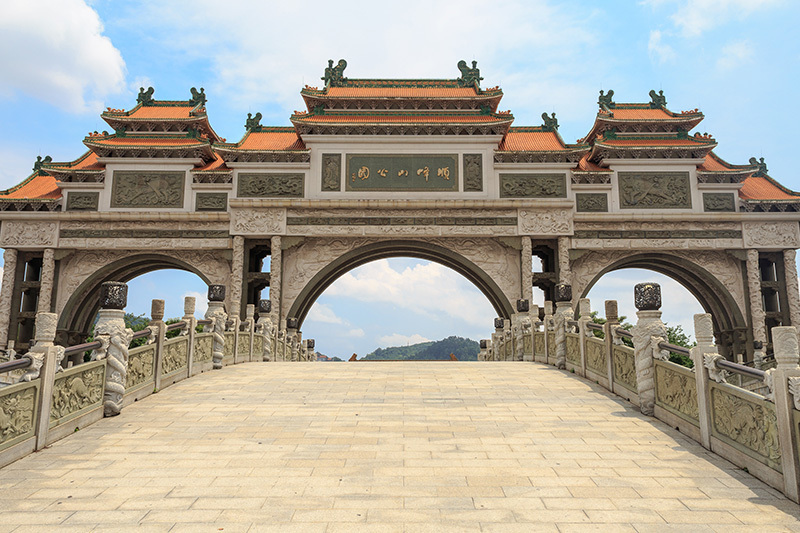 The city offers many places of interest, including the Ip Man and Bruce Lee Museum, the Ancestral Temple, the Xiqiao Mountain National Forest Park, the Qiandeng Lake and the Confucius Temple of Foshan. Foshan is one of the most important centres in China for trade and commerce. With several well-known car manufacturers being based in the city, the automotive industry plays an important role here. The SMP plant in Foshan employs around 50 people involved in the manufacture of high quality products for the automotive industry. Join our team and help us shape world class vehicles with our products.